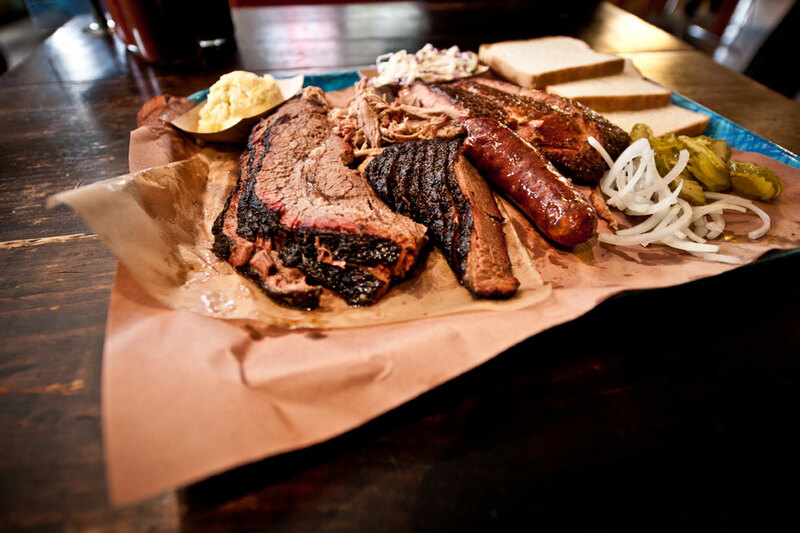 From breakfast tacos to barbecue, this city has enough food to last a lifetime. Austin is the type of city where you can get gourmet dishes out of a food truck, so narrowing down the “must-eats” to just 50 was nearly impossible. How many of our favorites have you crossed off your bucket list? 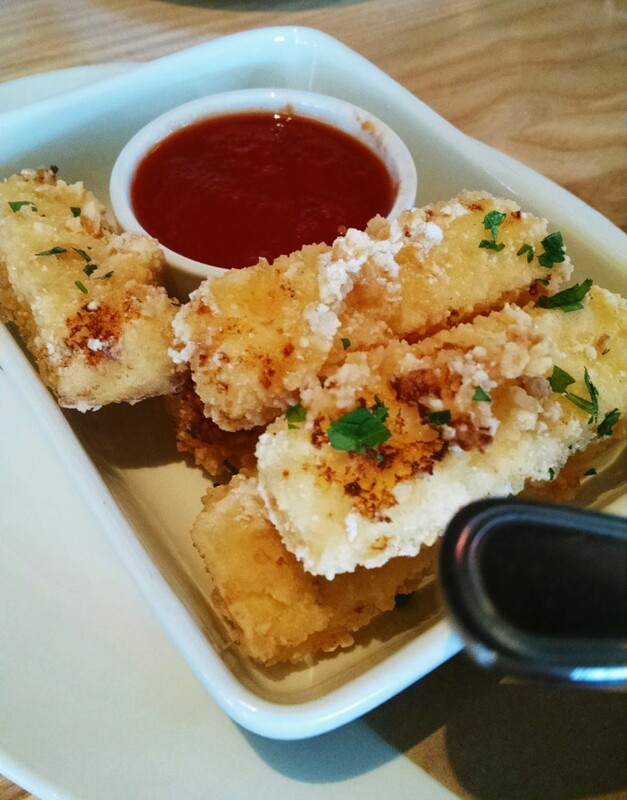 Mozzarella sticks get an upgrade in this creamy, crispy appetizer. The squash sandwich is grilled to perfection and full of veggies, so you’ll feel healthy AF while you eat it. Don’t forget to try the homemade pickles that come on the side. 3. Campfire Churro at Churro Co. 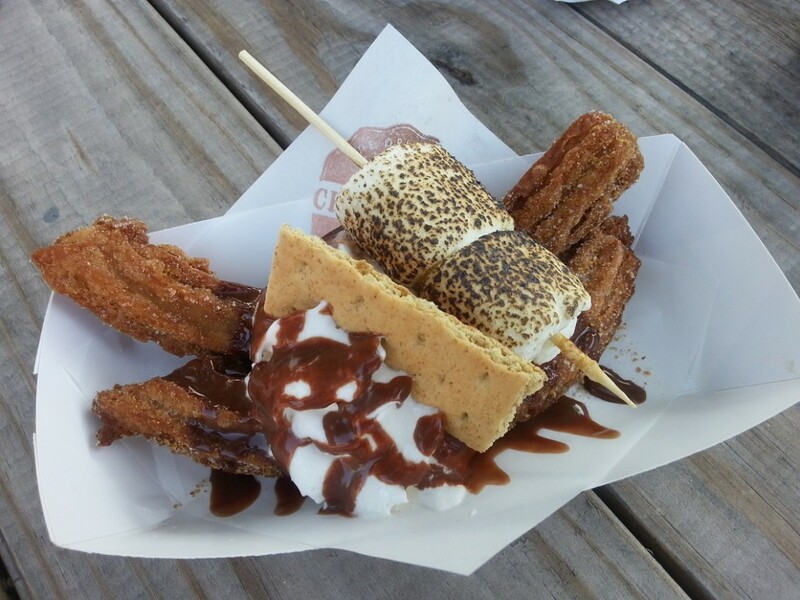 Enjoy the great outdoors at the Churro Co. food truck, where this delicious dessert fusion will have you screaming for s’more. 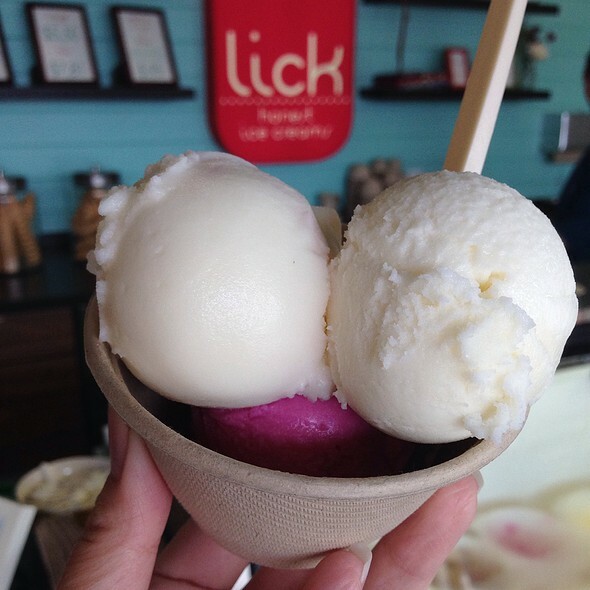 Lick’s commitment to quality, locally-sourced ingredients is reflected in their exciting list of unique, fresh flavors. Goat cheese, thyme, and honey is the perfect combination of tangy and sweet. 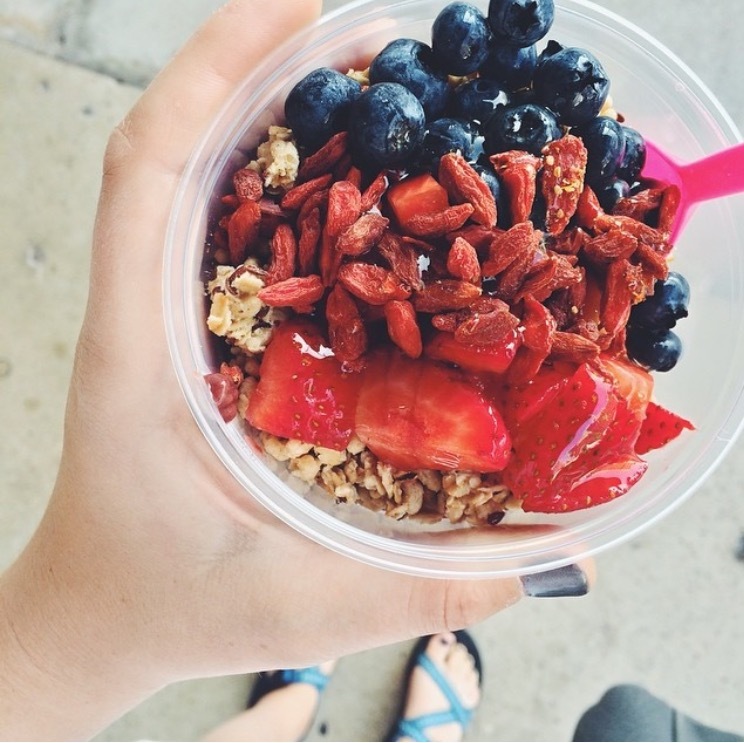 Even if you aren’t one of those people who goes to yoga, discovers a new Indie band, and tends their rain garden (all before 8 am), you can look like one while munching on this bowl that’s overflowing with fresh fruit and hemp granola. Fake it ’til you make it. Kick that Top Ramen to the curb with this souped-up bowl that is loaded with pork, veggies, and butter. 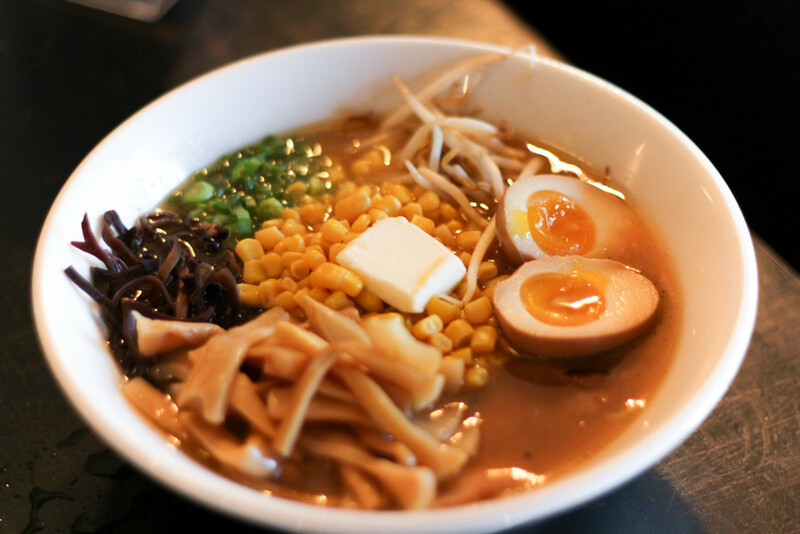 You have the option to customize your noodles, broth, and toppings at Michi, but the Sapporo is amazing just the way it is. 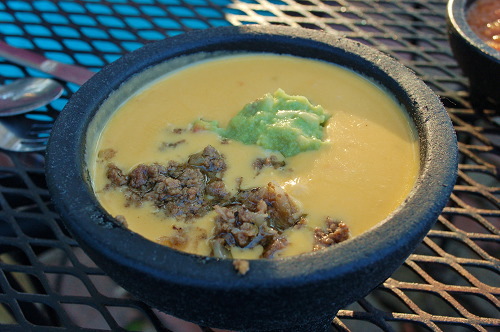 This queso filled with taco meat and guacamole gets its name from the professional wrestler and UT-alum who placed the first order. He just might be your new hero after you try a scoop. 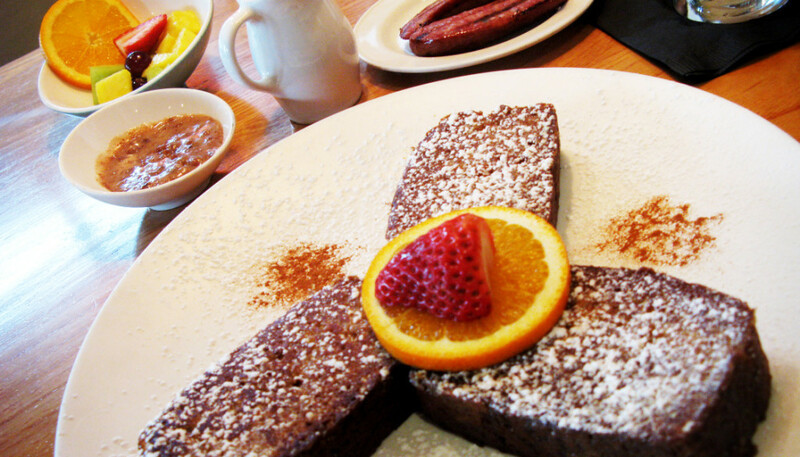 Easy Tiger’s location on East 6th makes it a perfect spot for brunch or happy hour. 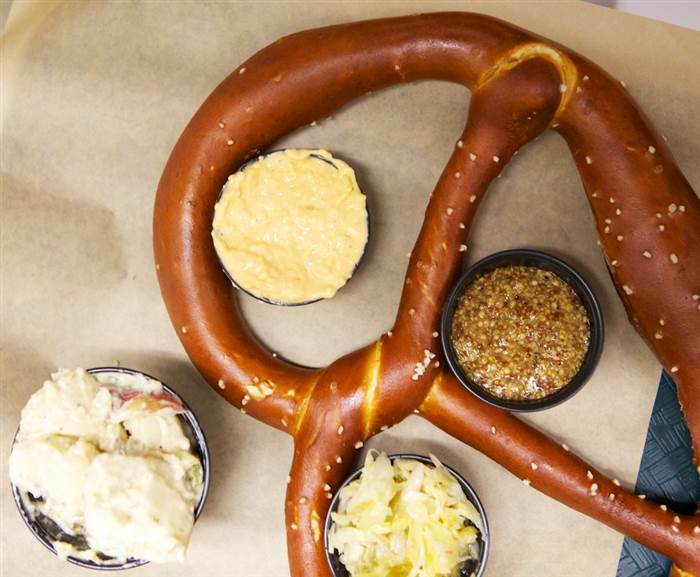 Their pretzel is made in-house and always fresh, making it the perfect vessel for the big scoops of beer cheese you’ll be shoving in your mouth. 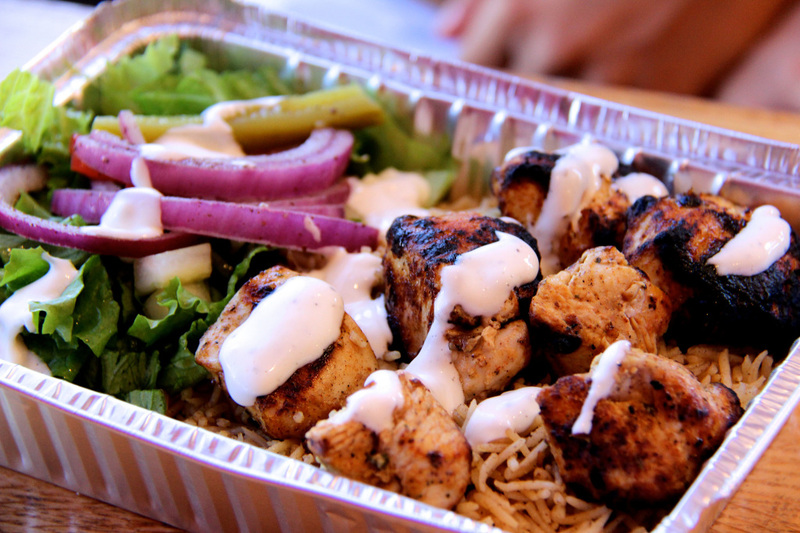 Halal Bros is a campus favorite for simple and flavorful takeout. They are open late, so the chicken kebab is a delicious alternative for when the line at Whataburger is out the door. 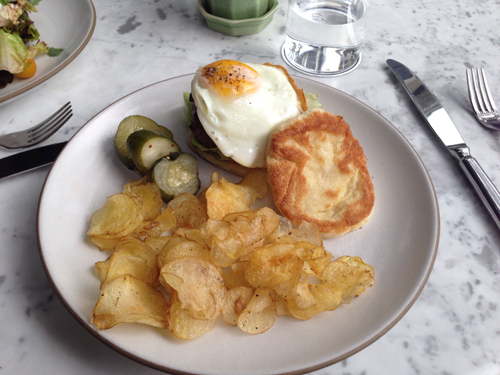 You don’t have to be a New Englander to eat like one. 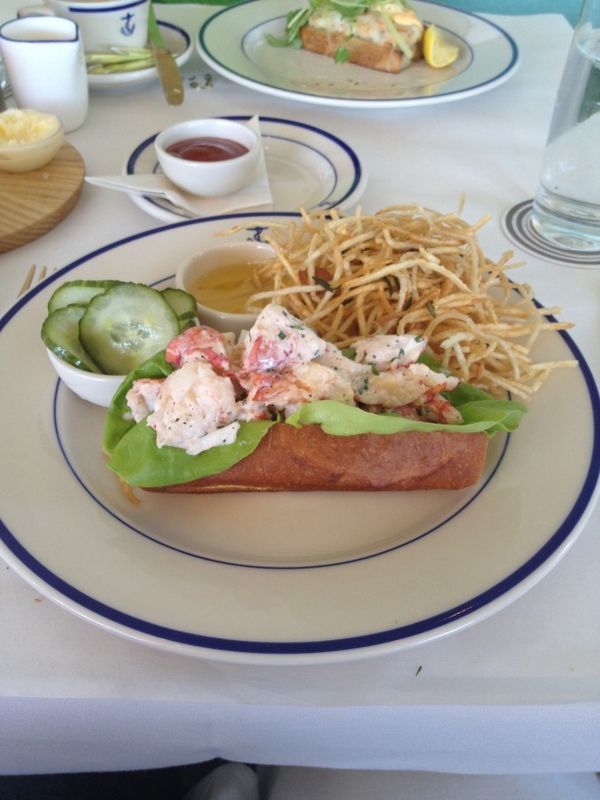 At Clark’s, the lobster meat is sweet, the roll is buttery, and the shoestring fries are perfectly crispy. 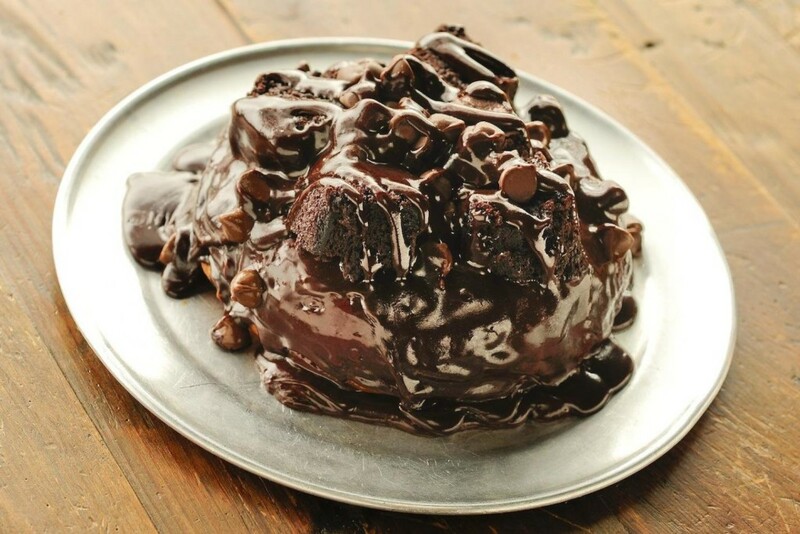 You might not actually blackout, but you are sure to get chocolate-wasted off one of the best donuts in Austin. The Gourdough’s trailer makes them, but the restaurant on South 1st will make you feel like an Austinite. 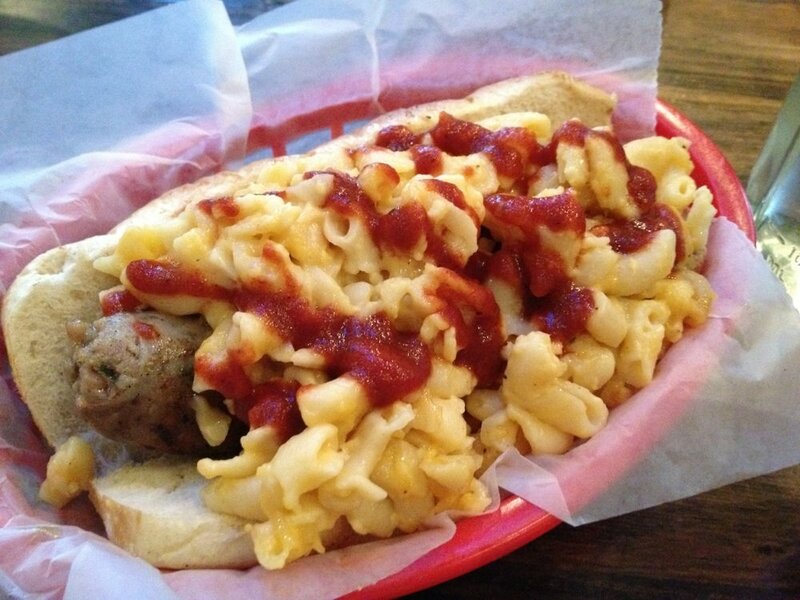 Your hangover has met its match. 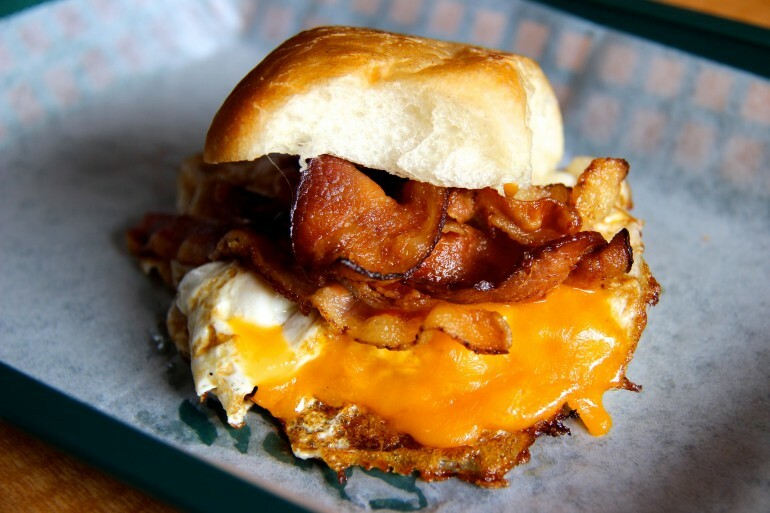 Josephine’s juicy burger rests on a homemade bun and is topped with a fried egg and bacon. 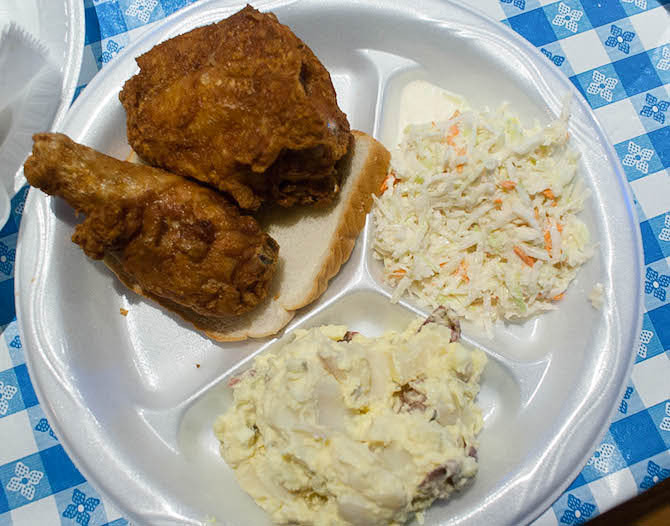 Freedmen’s is a historic yet laid-back beer garden and smoke house in West Campus that serves up delicious barbecue all day. Best part is, they won’t break your bank. 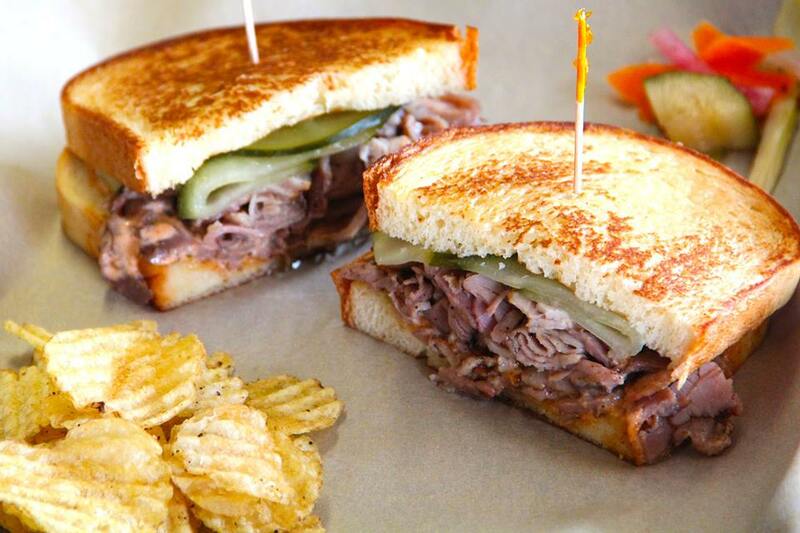 Get their lunchbox deal for $10, which includes this melt-in-your-mouth barbecue sandwich, a side, and a drink. 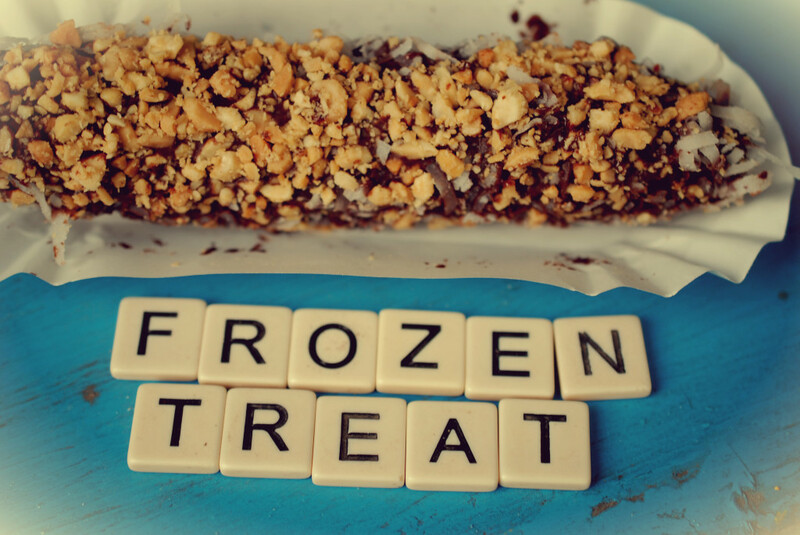 Nothing screams “Austin” like a frozen banana stand inspired by Arrested Development. The Afternoon Delight is covered in all three dips (chocolate, peanut butter, and vanilla), nuts and graham cracker. 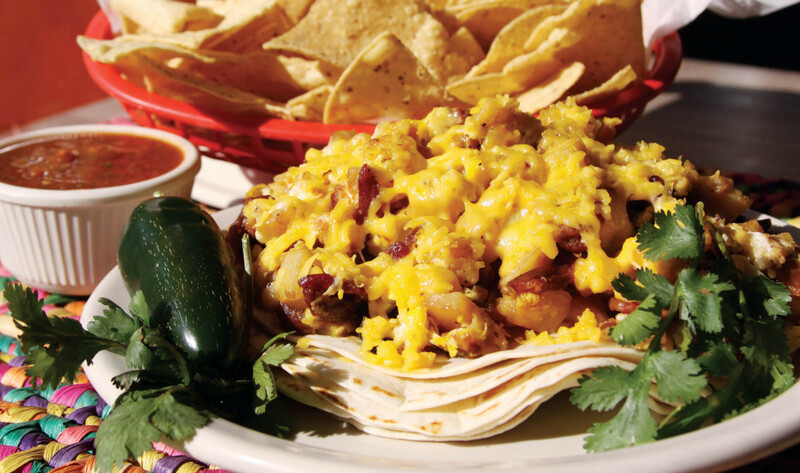 Honey Ham is known for their breakfast tacos, but is a hard-sell when there are other taco joints closer to campus. This roll loaded with a fried egg, cheese and meat is worth the drive to Westlake. 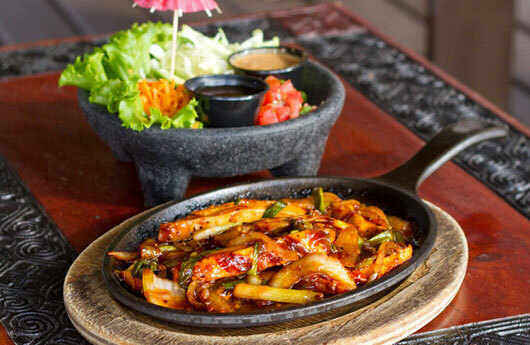 Mexican-Korean fusion just works. 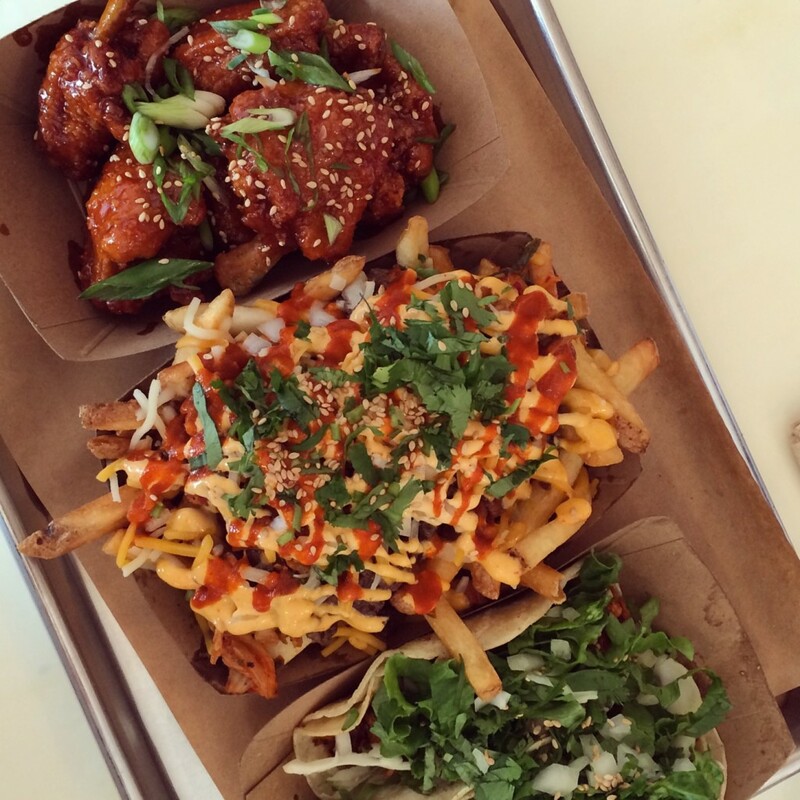 Chi’Lantro killed it as a food truck, and now they have their own restaurant. You’ll believe the hype once you take your first bite of these fries, loaded with meat, sauces, kimchi, cilantro, and sesame seeds. 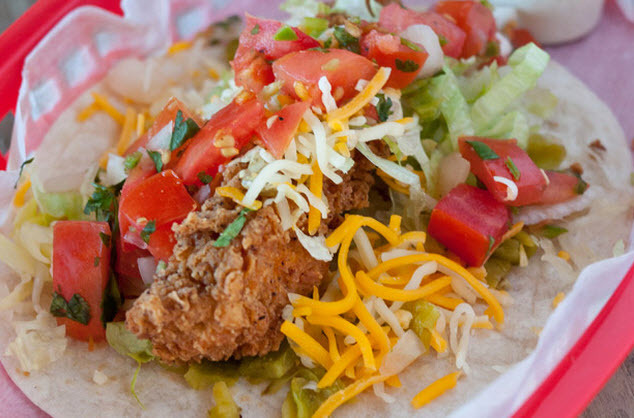 Everything’s bigger in Texas, and this taco is no exception. Juan in a Million’s ginormous breakfast taco brings people from all over the country to their East Austin location. 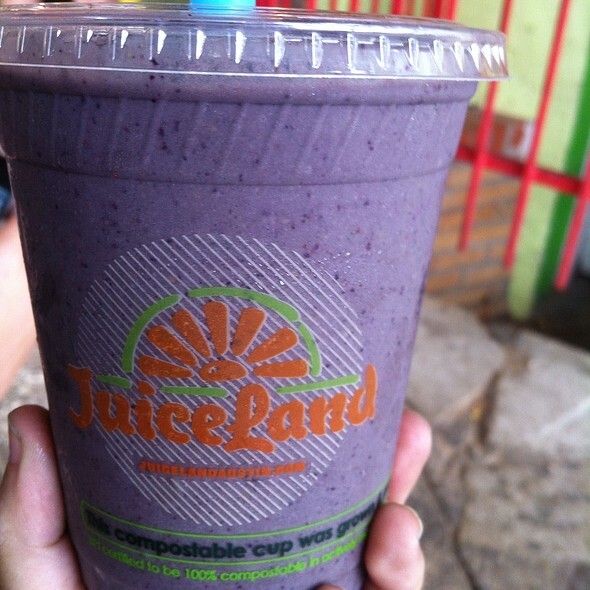 The Originator is a peanut butter and jelly smoothie, y’all. Minus the bread and packed with protein, Juiceland’s greatest creation will keep you full and make you feel like a kid again. 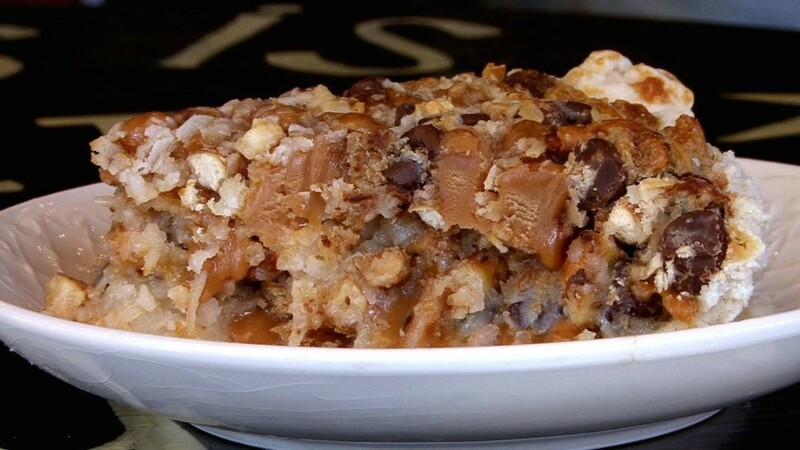 Royer’s gets the salty and sweet duo right, combining chocolate, caramel, pecans, coconut, and pretzels into one incredible slice of heaven. 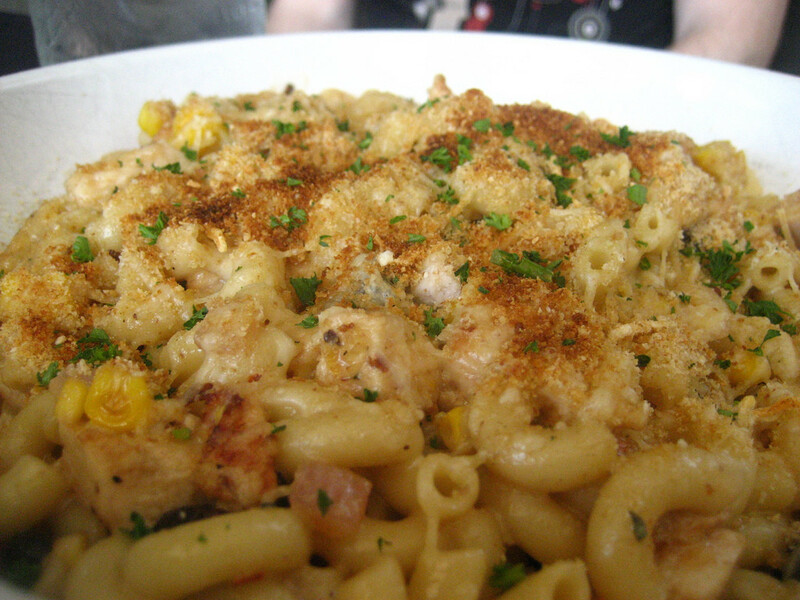 Moonshine adds some Tex-Mex flair to a classic mac-n-cheese with green chile, corn, and bacon gratin. Bonus points for serving up popcorn and to-die-for corn muffins fo’ free. 100% chance of this being your most-liked picture on Instagram. 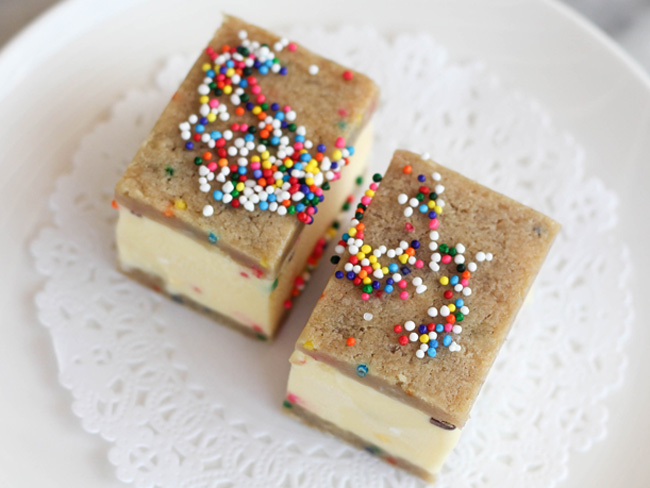 This ice cream sandwich is a party on your plate and in your mouth. 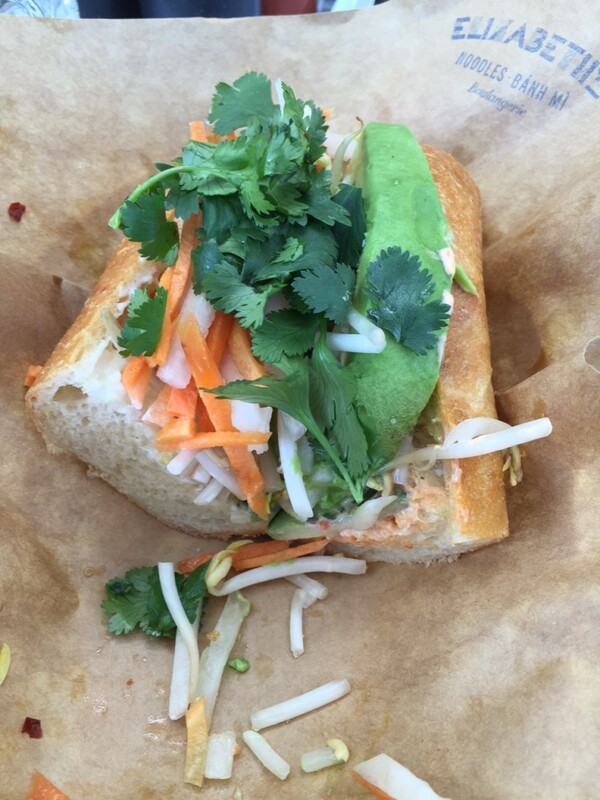 Fresh and flavorful ingredients set this banh mi apart. Elizabeth Street Cafe has an adorable outdoor seating area where you can enjoy their full menu, including made-in-house macarons and eclairs. P. Terry opened his first burger stand back in 2005 and has built an empire in the ten years since. Order some shoestring fries on the side, and tell them not to skimp on the special sauce. I would recommend ordering the whole menu at Mag’s (like I do every time I go). But if you had to try just one thing, make it the huge, fluffy pancakes and don’t feel bad licking your plate clean. 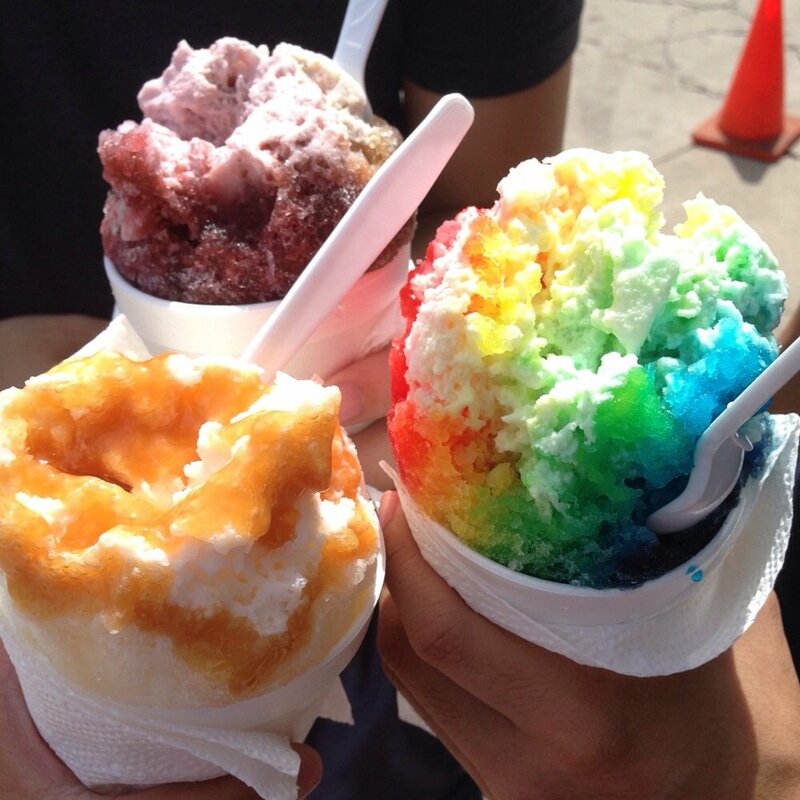 Photo courtesy of Yelp user Katherine W.
Sno-Beach is the perfect food truck to help you beat the Texas heat. Top your cone with a drizzle of cream for a rich and refreshing snack. 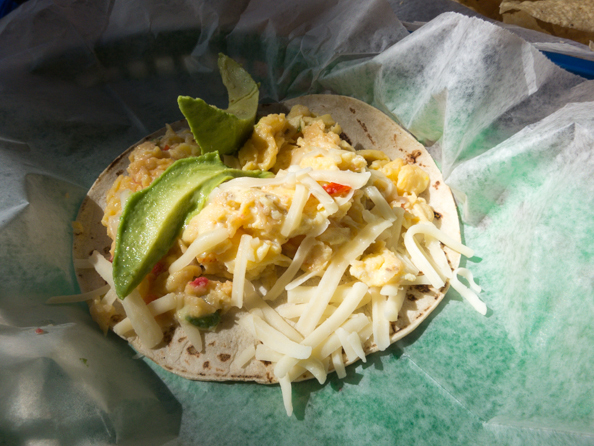 The Jess Special is full of avocado, jack cheese, and migas mix. Pro-tip: they are available every morning in the RLM, so you can get your fix before your 8 am calculus discussion. 27. Duck Pastrami at Noble Sandwich Co. This rich and flavorful sandwich was featured on Diners, Drive-Ins and Dives, so get your Guy Fieri on and try this new twist on a deli staple. 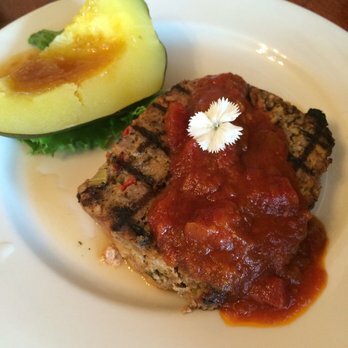 Photo courtesy of Yelp user Isra A. File this under “looks gross tastes great.” The avocado is fried, stuffed with chicken or veggies, and smothered in suiza sauce. Dios mio. 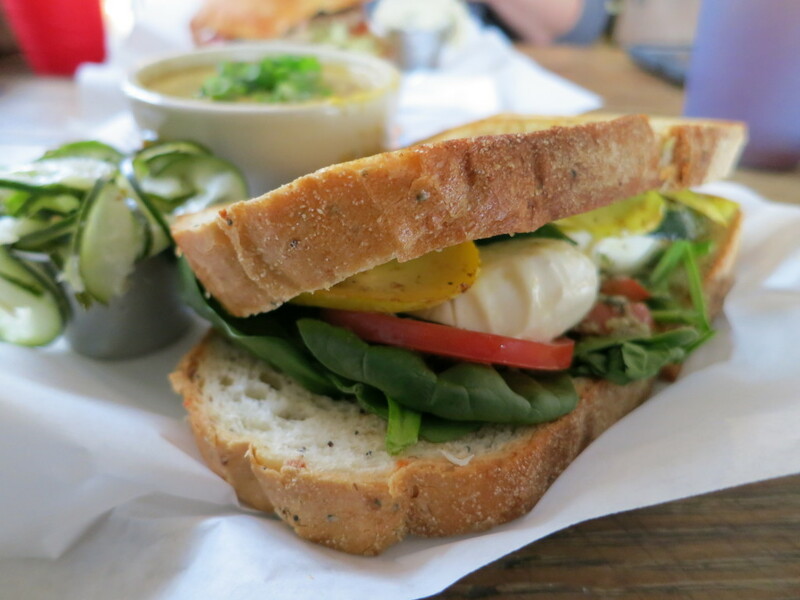 Photo courtesy of Yelp contributor Colin S.
If you don’t know what sandwich to choose, order the Ainsworth. The staff will pick the ingredients for you, so it’s different every time but always delicious. 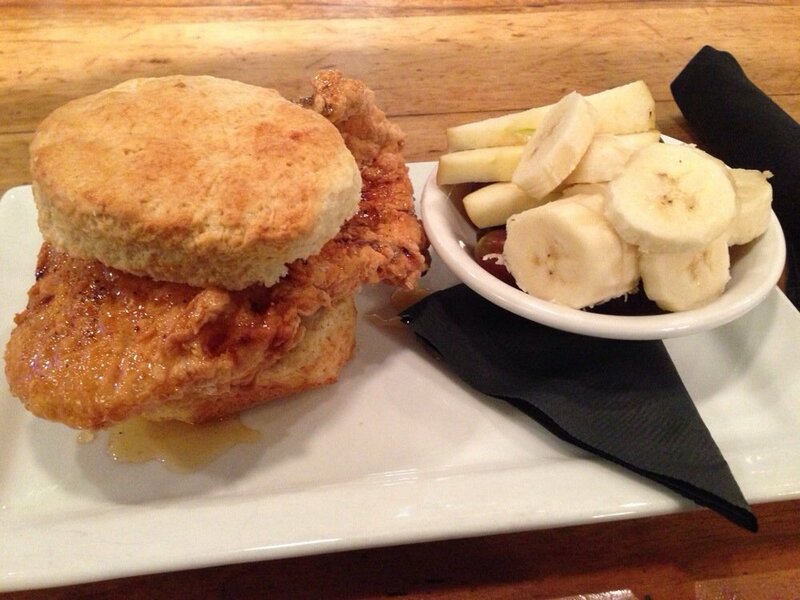 Photo courtesy of Yelp contributor Paige B. 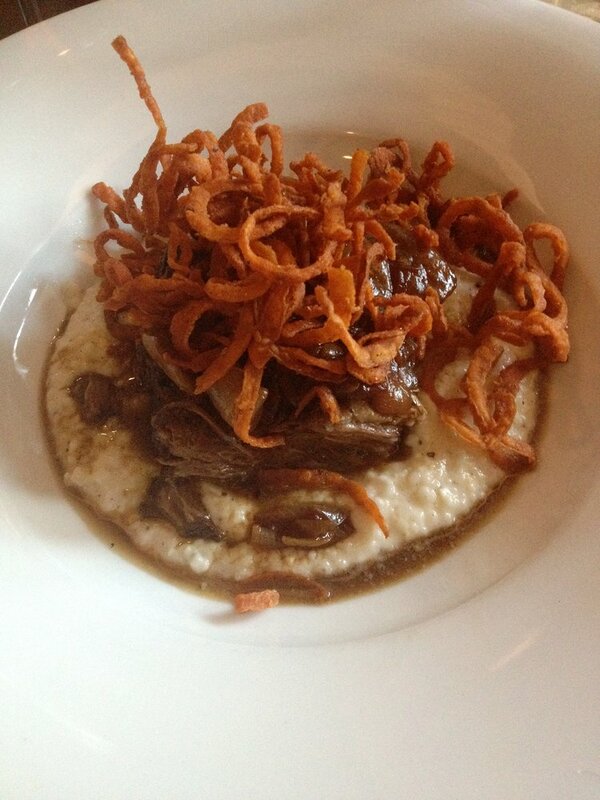 The perfectly tender ribs are served under grilled and fried onions and on top of black truffle grits. 10/10 would recommend. 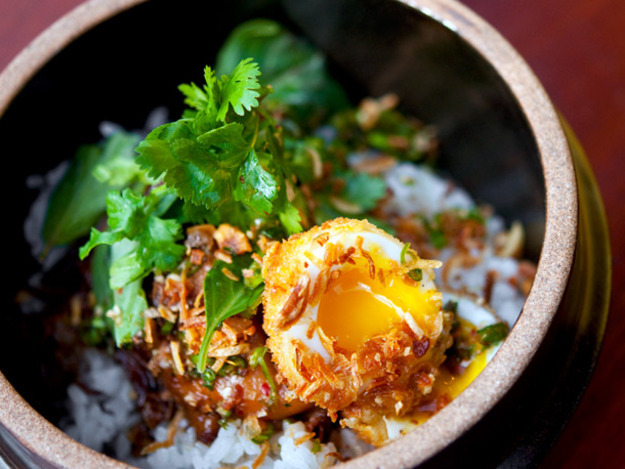 Brings a new meaning to “#putaneggonit.” Sway boasts a terrific, modern Thai dining experience that is sure to please. As the name suggests, Bacon puts the crispy good stuff on nearly everything, including right into the waffle batter. It’s, sweet, salty and basically a superfood. 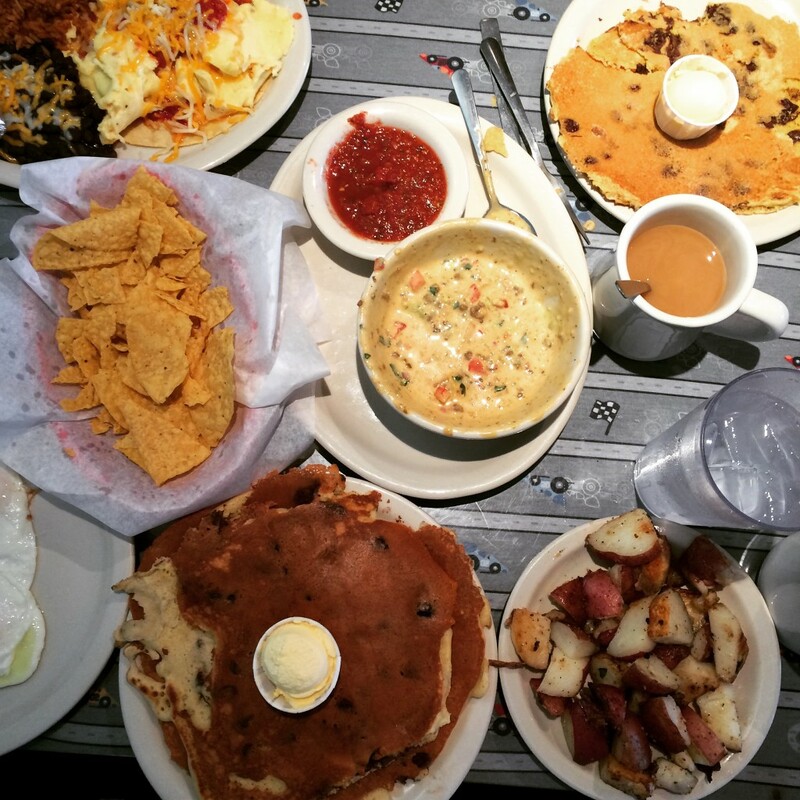 Photo courtesy of Yelp Contributor Eric L.
Don’t feel like you are missing out at brunch by combining two meals into one. 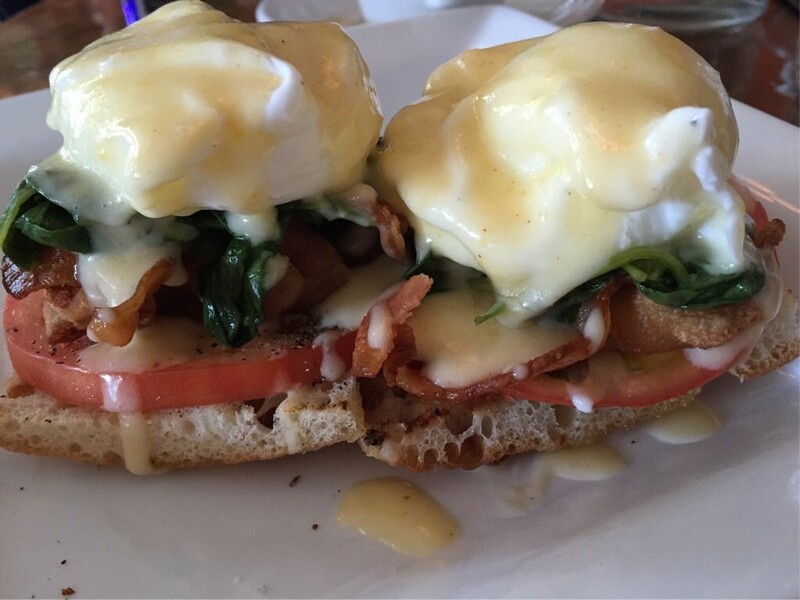 The BLT benny is an epic mashup that has got you covered for breakfast and lunch. Fried chicken on a taco. What else needs to be said? If you take after Leslie Knope by avoiding salad and other disgusting things, order your taco “trashy.” They’ll leave off the lettuce and replace it with queso. If you haven’t combined your beer with your fajitas, you ain’t met my Texas yet. And Hula Hut’s spot overlooking Lake Austin can’t be beat. 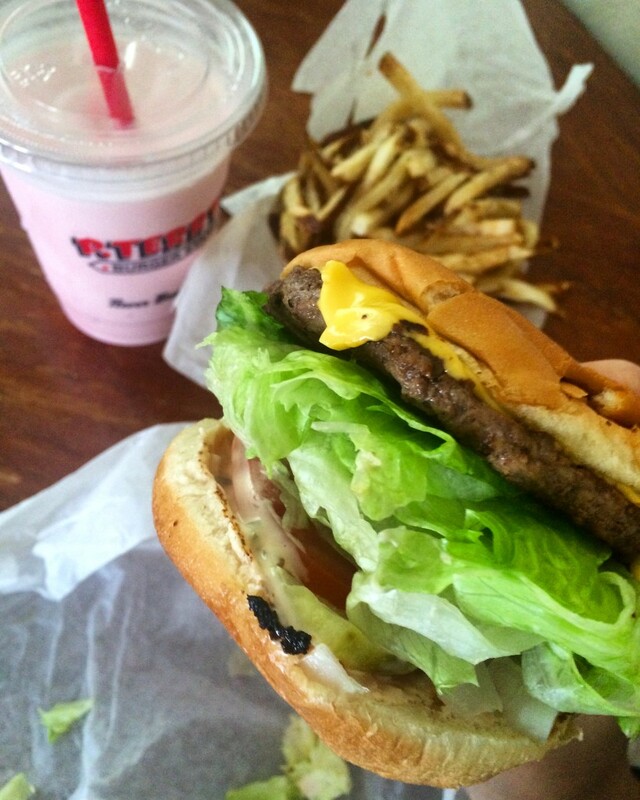 Photo courtesy of Yelp contributor Willy A. Sure, you could order a pizza here and get your cheese-fix that way. 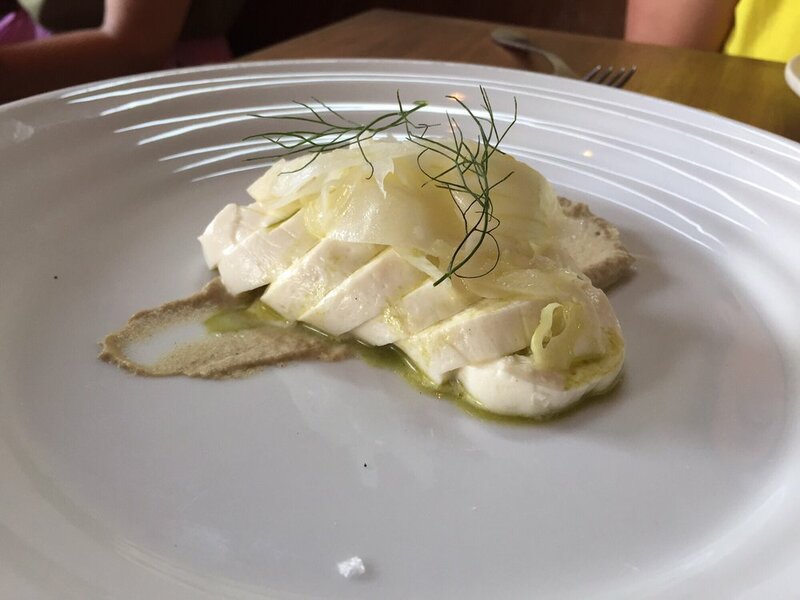 But Bufalina makes their own mozz daily, and the accompaniments are always changing. The simplicity and quality makes this a cheese worth ordering alone. Kerbey is a campus staple that’s open around the clock. 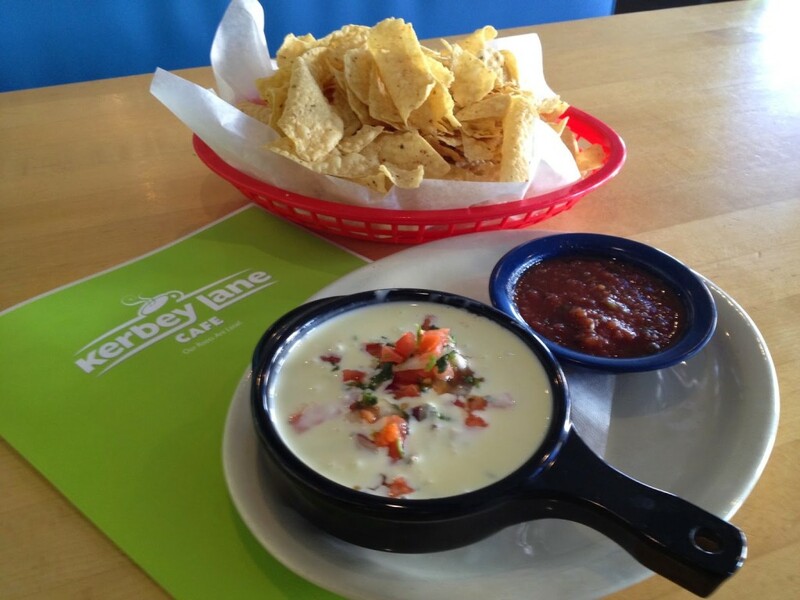 Nothing tastes better than queso at 3 am after a long night of studying (or a long night of drinking, let’s be real). 40. 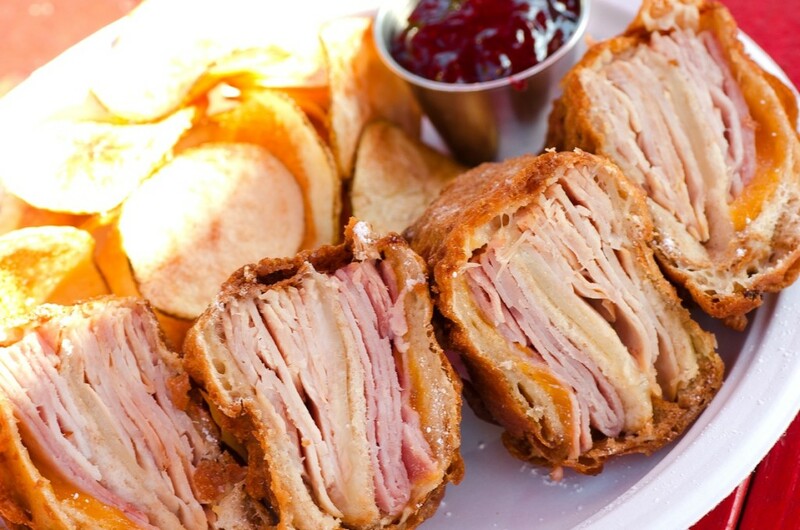 Monte Cristo at Hey!…You Gonna Eat or What? 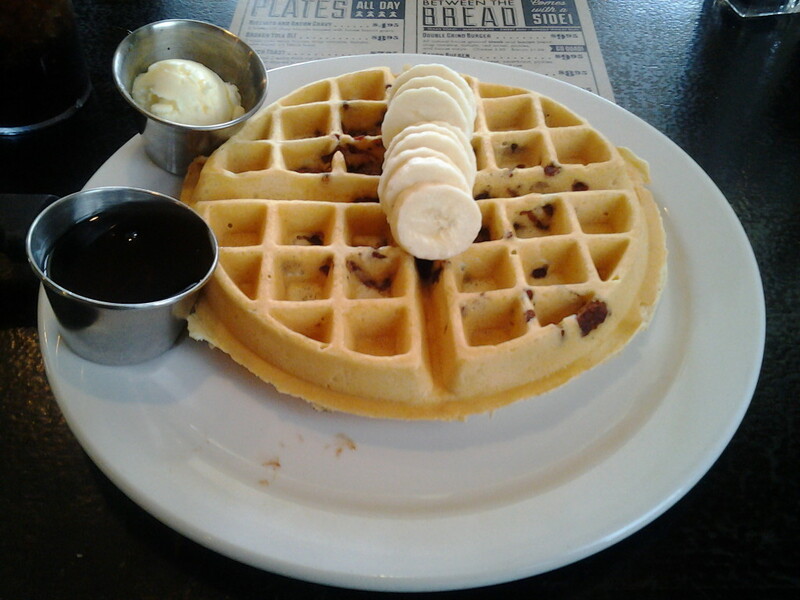 Photo courtesy of Yelp contributor Linette S.
Hey!…You Gonna Eat or What? serves up some awesome sandwiches out of their food truck, but this meaty, Shiner-battered Monte Cristo steals the show. No question here, you’ll eat the whole thing or die trying. 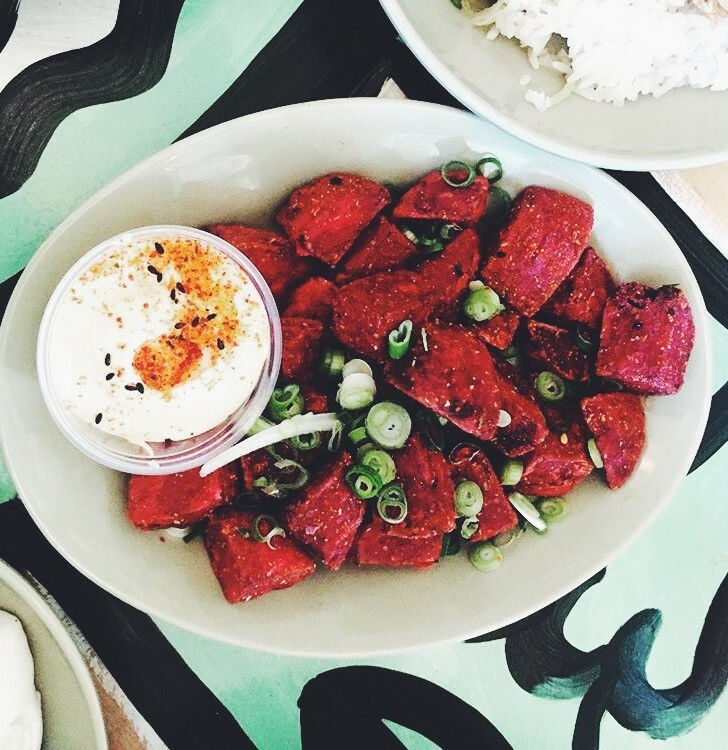 Austin’s golden boy and Top Chef winner Paul Qui created East Side King, which serves up beet fries so good, you might even forget potatoes exist. There is a reason people start lining up outside Franklin’s in the early morning. 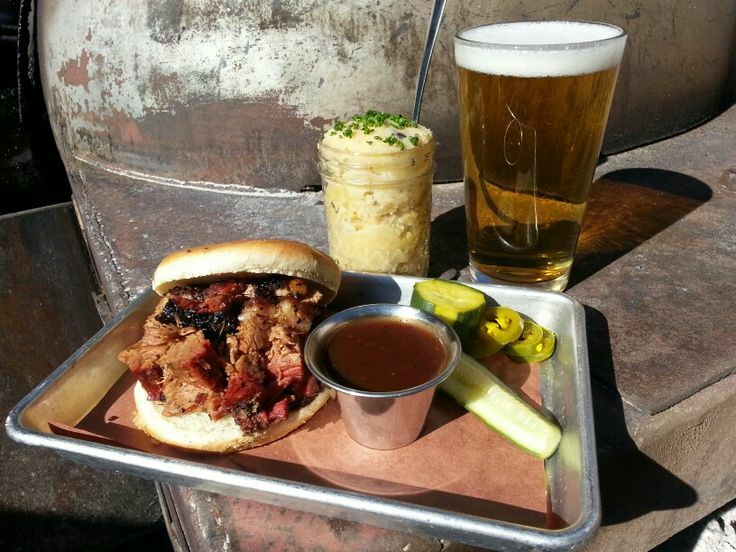 It is the epitome of Texas BBQ, and it is so worth the wait. 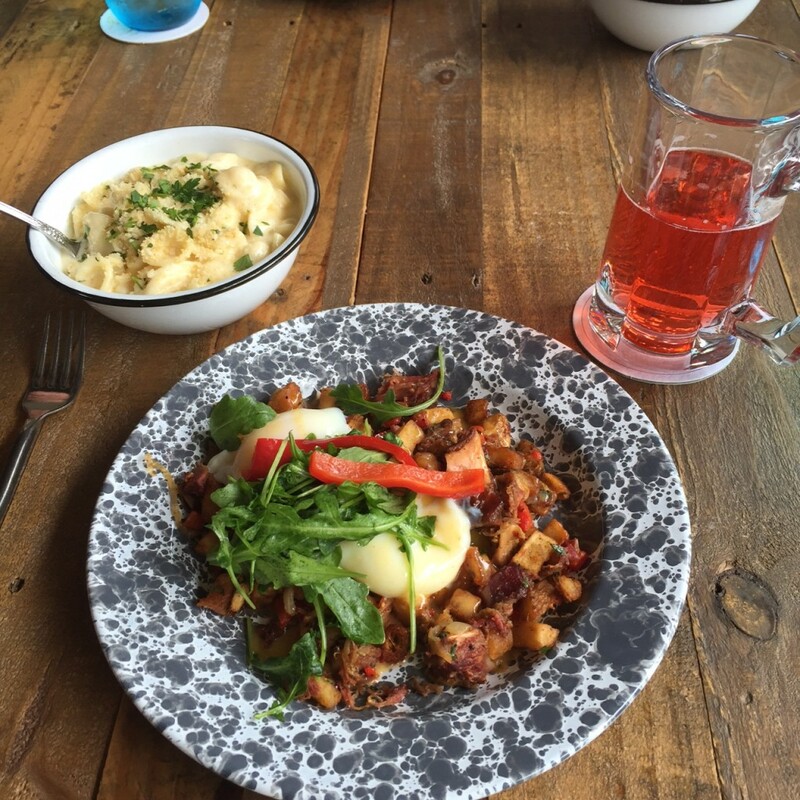 Treat yo’self to this hash at Jacoby’s, which boasts pickled peppers and a spicy hollandaise. The farm-to-table eatery ensures that every bite you take is full of the freshest ingredients Austin has to offer. Photo courtesy of Yelp contributor Wes W.
There’s nothing wrong with getting your HBCB from Whataburger, but 24 Diner keeps it real, too. It is definitely worth shelling out a little extra cash for this bad boy. You won’t find these at a neighborhood picnic. 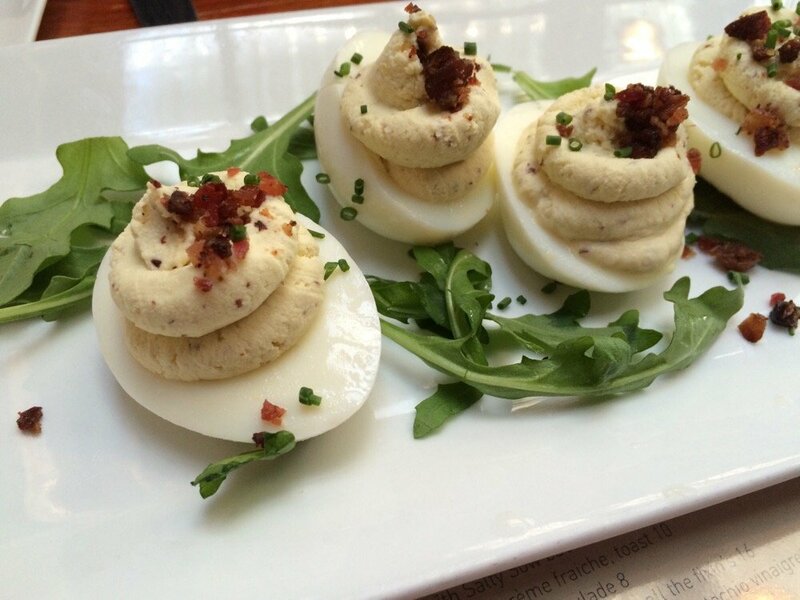 Go for happy hour and nosh on these super-rich and creamy deviled eggs. You might not even need an entree. 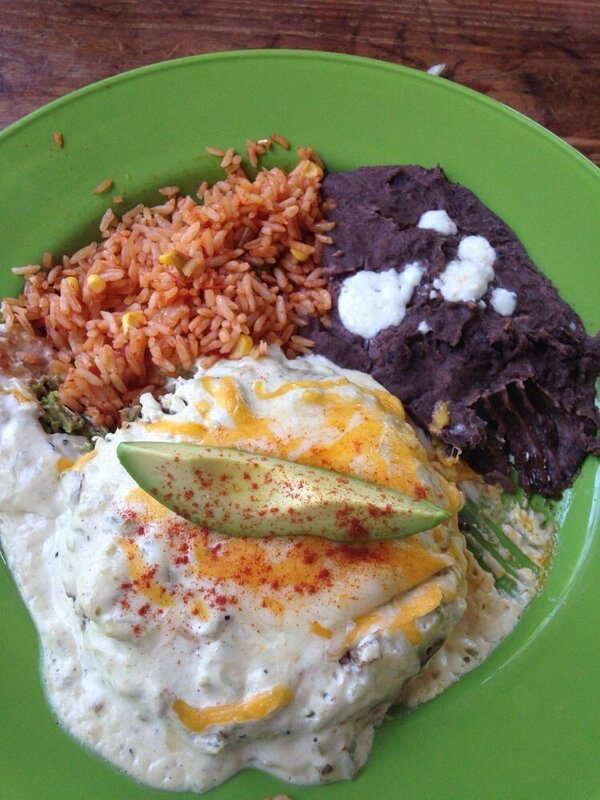 Photo courtesy of Yelp contributor Michelle N.
Comfort food at it’s finest. I tend to stay away from meatloaf because it often includes ketchup (which I hate). But the bacon tomato sauce that covers this loaf made me a believer again. You may have hated vegetables as a kid (maybe you still hate them), but this dish will change your mind. 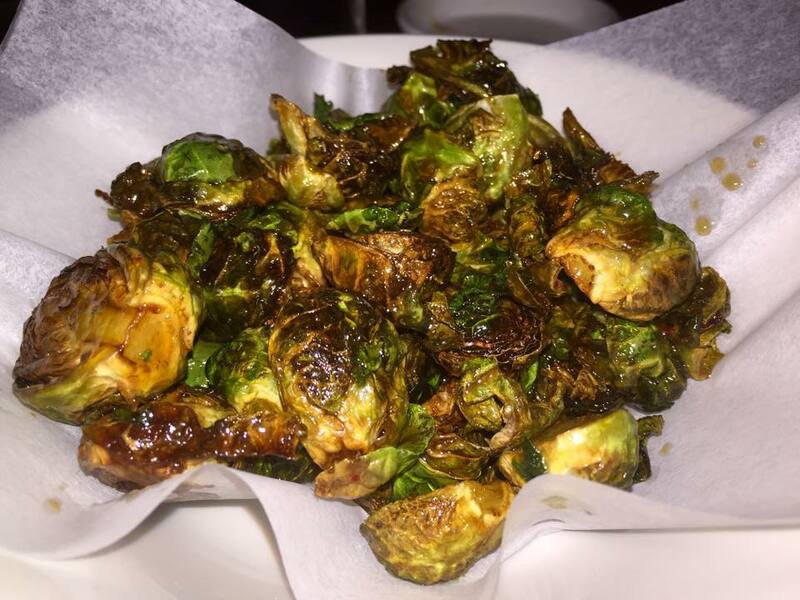 The brussels sprouts are sweet and slightly spicy with a Japanese flair, a fabulous dish on Tyson Cole’s all-around outstanding menu. 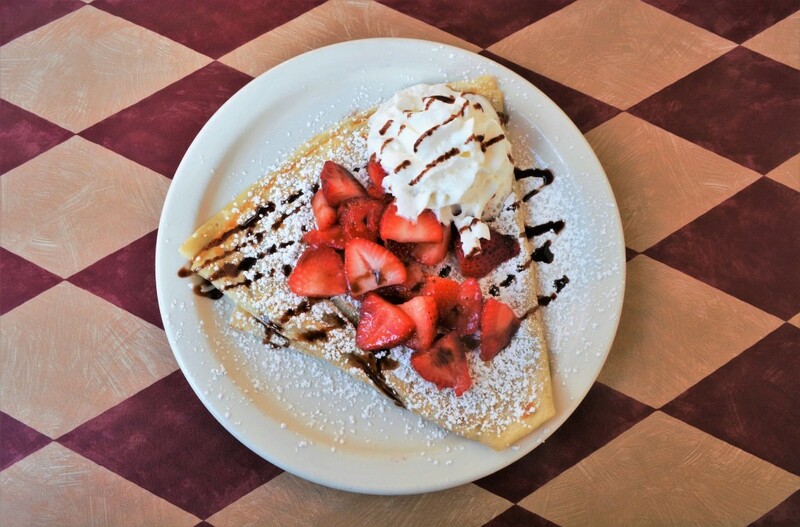 Dessert for breakfast? Count me in. This french toast is super flavorful and will keep you full all day. 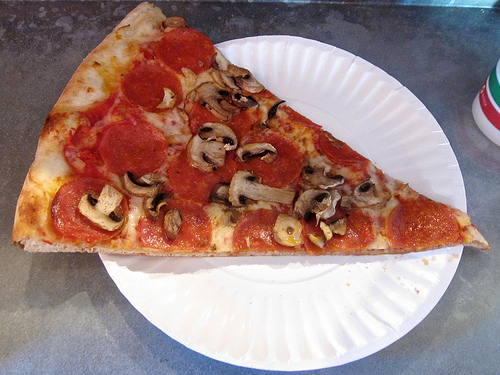 Pepperoni and mushroom is the classic of all classics. 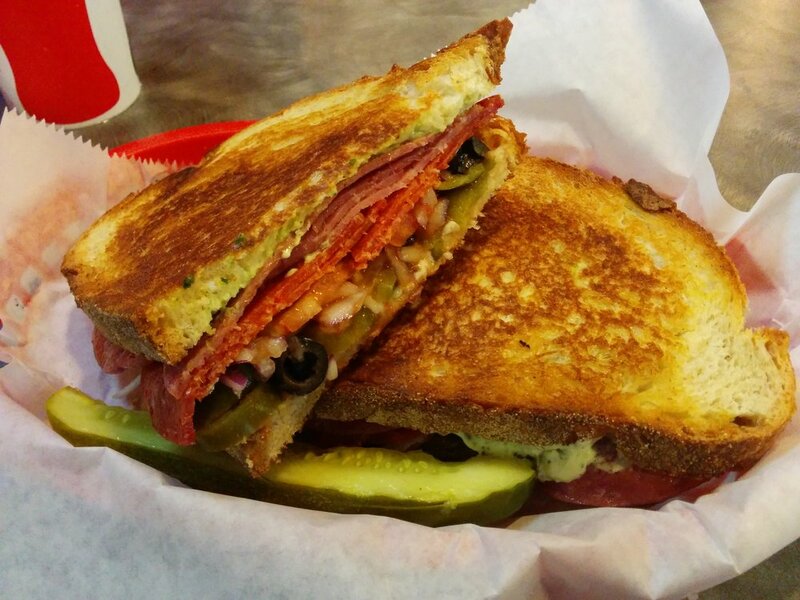 Venture to South Congress to grab a big-as-your-face slice of this bad boy. Fold it in half and eat it like a New Yorker for full effect.